We are so excited to be offering you this new online service. 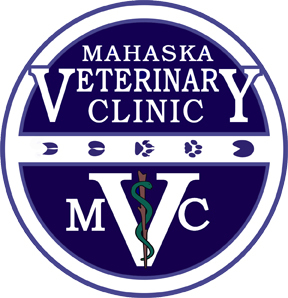 Get 24/7 access to your pet's vaccination and medical records. After we have your email, the system will sync overnight and you will be able to request access. Enter your email address and then select the "first time login". Return to the login screen and enter your email address and newly created password into the Pet Owner Secure Login fields. A welcome email is sent confirming successful registration with ePetHealth.